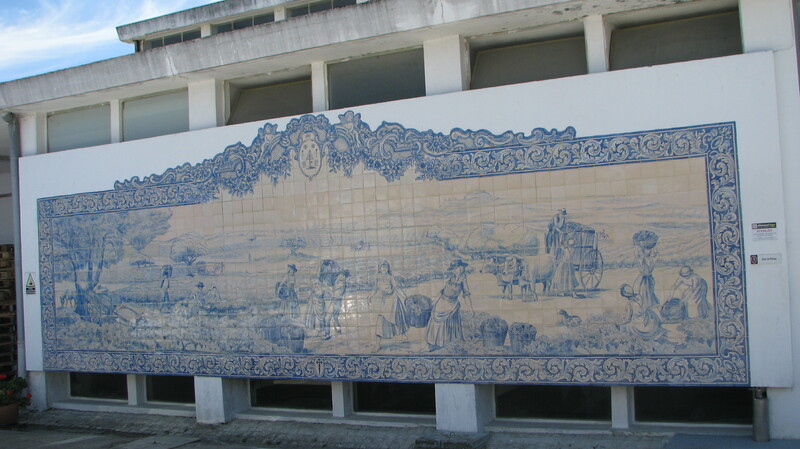 Adega Cooperativa de Palmela was founded in 1955 and started production in 1958 under the name Adega Cooperativa da Região do Moscatel de Setúbal with just 50 members. Now, counting 300 associates and an area of roughly 1,000 acres of vineyards, it quickly became one of the main centres of development of the Municipality of Palmela. 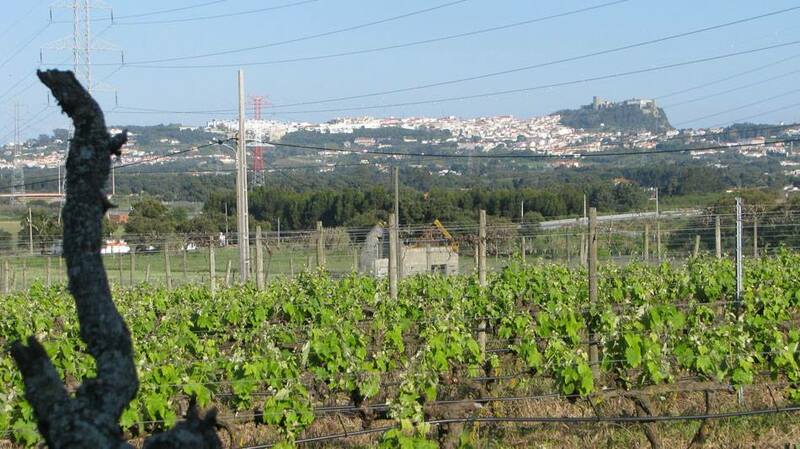 Located just 25km from Lisbon, Portugal, in the Setúbal District, the region has a moderate climate noticeably affected by Mediterranean and Atlantic with approximate 11ºC in January and 30ºC in August and a low rainfall. Those conditions combined with good soils are perfect for typical varieties of the region used in the production at Adega de Palmela: Castelão, Fernão Pires and Moscatel. Adega Cooperativa de Palmela produces a few brands worth mentioning: Pedras Negras (white, red and rose table wine, liqueur wine, grape marc spirit and aged grape marc), Vale dos Barris (white and rose Setúbal Peninsula regional wine), Adega de Palmela (D.O. white, red, and red Reserve), Adega de Palmela (D.O. Fortified Moscatel Wine) and Palma (aged wine spirit). The winery produces more than 8 million liters of wine per annum with cellars designed to store 10 million and an automated bottling lines with a capacity of 10,000 bottles/hour. It employs 40 people and it holds ISO 9001-2000 certification since 2003. Undoubtedly pursuing that goal, combined with using regional varieties and great determination led to a success – the co-op obtained around 70 national and international awards in the past two years. Most important for the winery seems to be listing the Adega de Palmela Moscatel de Setúbal 2005 Superior as one of the Viniporugal’s 50 best Portuguese Wines selected to the North-American market by Doug Frost – renowned Master Sommelier and Master of Wine. Adega de Pamela Sparkling Moscatel 2012 – Notes of grapefruit, apples & pears. Bitter (grapefruit) entrance. Smooth mouthfeel. Rapid bubble.Bitter almond lingering finish.